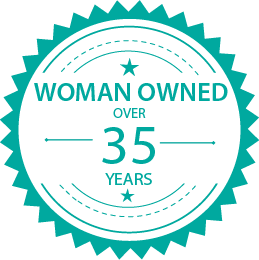 Sharon’s Heating & Air Conditioning, Inc. is a fully licensed and insured, woman-owned and operated, mechanical contracting company. 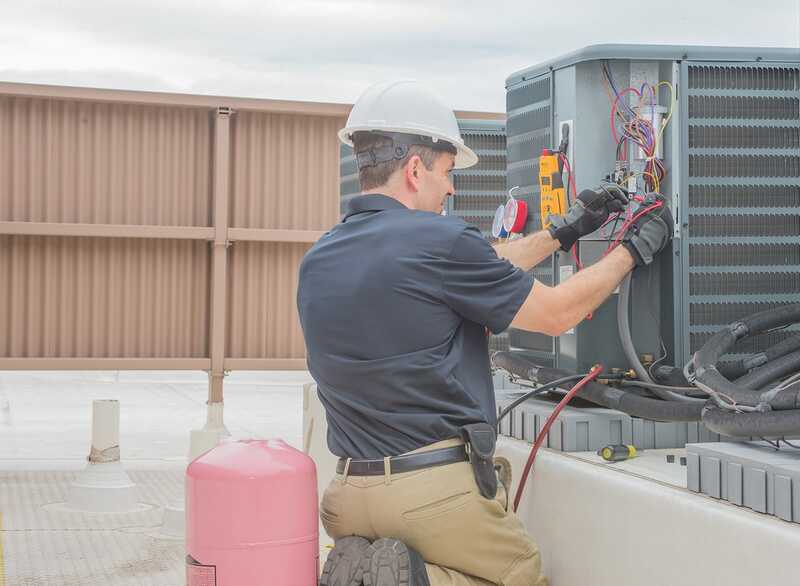 Centrally located in Westland, Sharon’s heating and cooling systems continue to serve Metro-Detroit and the surrounding areas for over 35 years, specializing in residential and commercial heating and cooling. 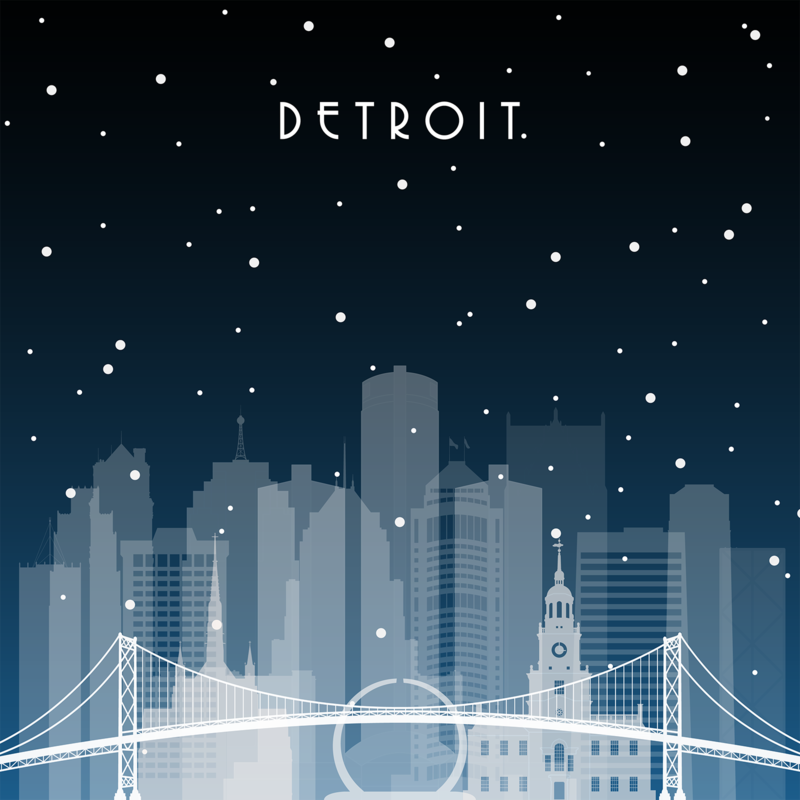 Centrally located in Westland, Sharon’s has served Metro-Detroit and surrounding areas for over 35 years, specializing in residential and commercial heating and cooling systems. 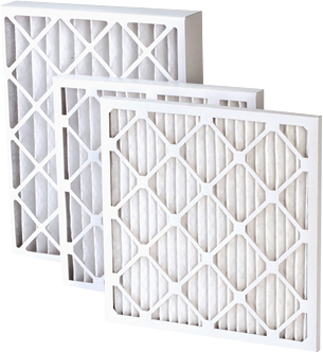 We sell filters for furnaces! 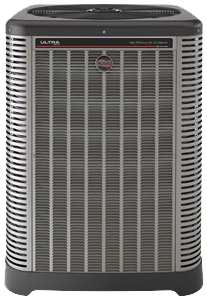 With over 70 years in business, Rheem water heaters are installed in countless homes across the United States. 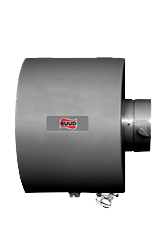 Our Contractor Series tank gives you a more extended warranty & professional Installation. 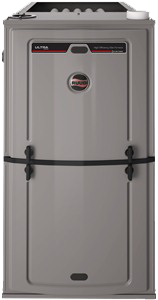 Click here to earn $50 off your next purchase of a new Rheem water heater! 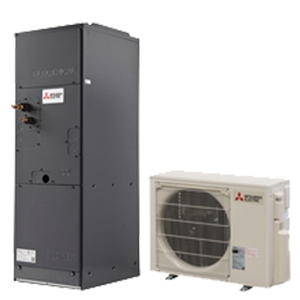 A heater in the winter and an air conditioner in the summer, Mitsubishi heat pumps always employ the utmost energy efficiency. 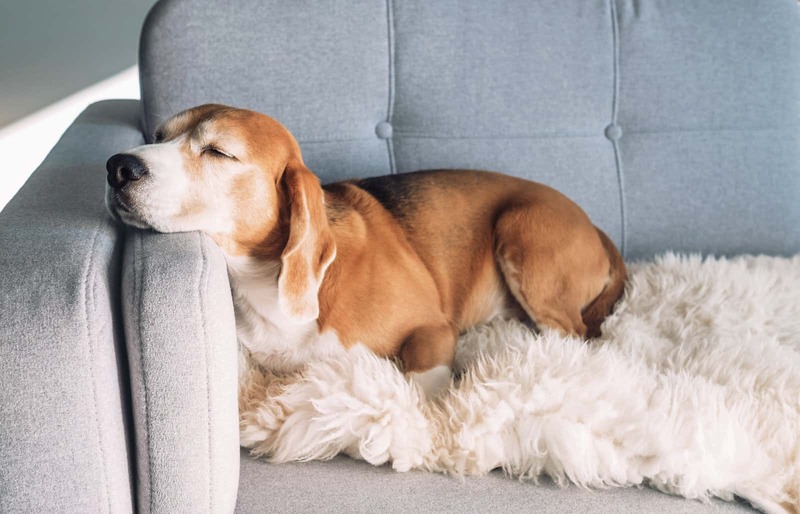 In winter time and in hot, dry climates, Aprilaire family of whole-home humidifiers add moisture to dry indoor air, making it more comfortable. 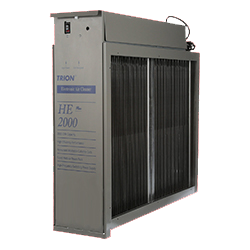 Perfect for shops, utility buildings, garages, and storage sheds garage unit heaters can be installed in low profile buildings. 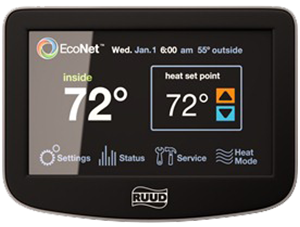 Easy-to-read, easy-to-use thermostats give you precise control over your home’s temperature. Whether it’s non-programmable, programmable or Wi-Fi, we’ve got you covered. 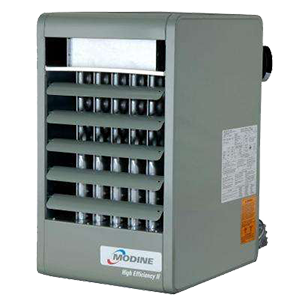 Ruud Air Conditioners for sale will cool the hottest days with reliability you can count on year after year.